Caribbean artisans have used similar natural resources in fashioning traditional crafts and preparing local foods. Yet these materials are often known by different names throughout the region. Scroll through this glossary or use the search box at right to find out more about regional craft materials and recipe ingredients. You can filter the glossary by the first letter of the term using the alphabet below. To reset the alphabet filter, click “All” to the right. One of a family of succulent plants (Agavaceae) with long, thick, fibrous, stiff and spine-tipped leaves radiating from the root; they are often used as barrier hedges…. 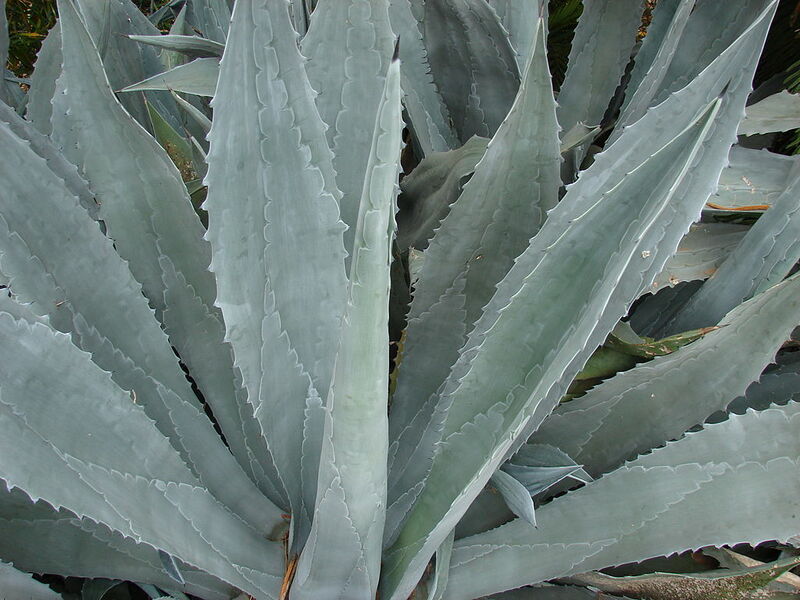 This plant is a source of fibre familiarly known as sisal. A type of sandal of plaited rope, or cut from a piece of motor-car tyre or wood; its toeless upper is a broad instep strap made of canvas, leather, or other suitable material…. A tree about 30ft. tall that flourishes in Barbados with wood that is dark and close-grained and polishes well. 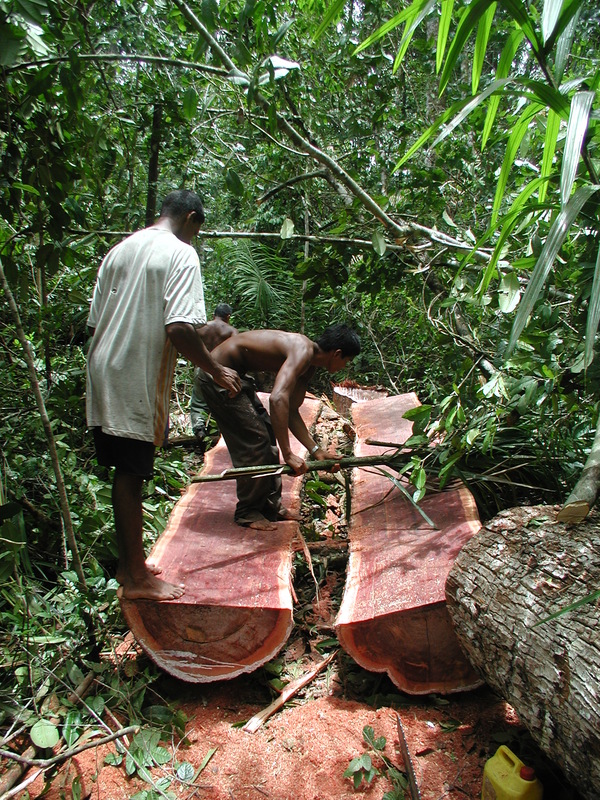 In Guyana, candle-wood is a heavy and very tough ‘yellowish-pinkish’ wood useful for saltwater piling, sleepers, bridges etc. A fisherman’s circular net about 12ft. in diameter, carrying lead weights around its circumference and controlled by a long cord at the centre by which it is thrown over a shoal of fish in shallow water. A very quick-growing tree assuming a tall narrow shape resembling a conifer; 18-36m high, ending in a conical spire which waves to and fro in the wind. The fruit/pine needles of this tree are used in doll-making and jewellery-making. A yard broom home-made from the dried spines of the leaf of the coconut branch, tied in a tight bundle. Originally, an open, round-bottomed, iron basin 15 ins in diameter for cooking or for potting pork. Now a locally made clay pot of similar size as a traditional heritage vessel.